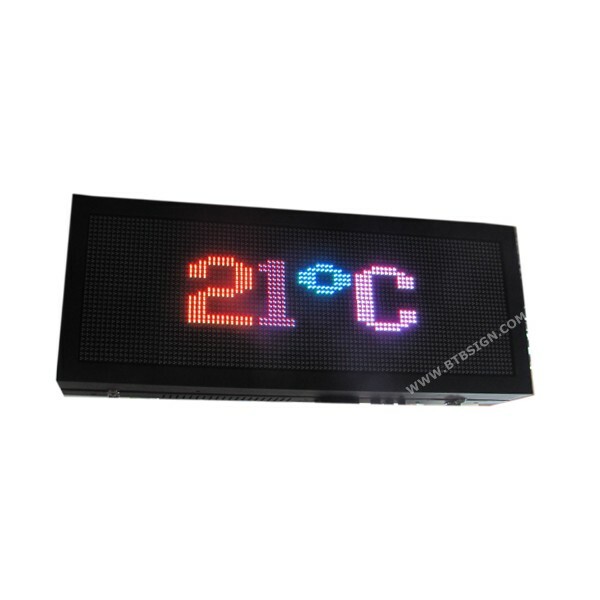 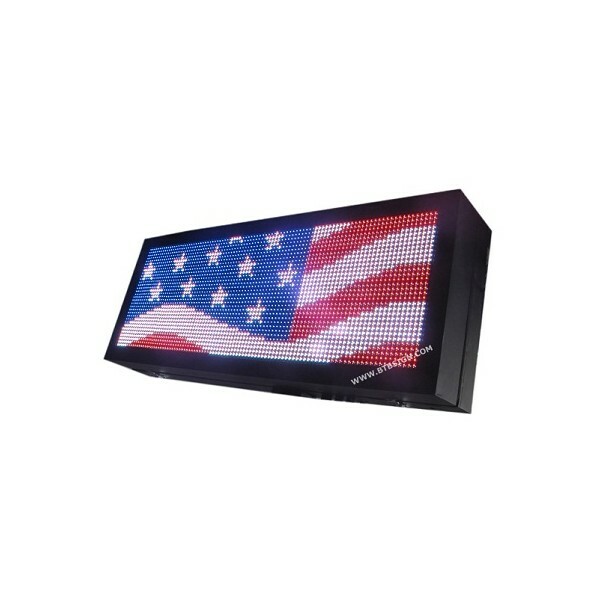 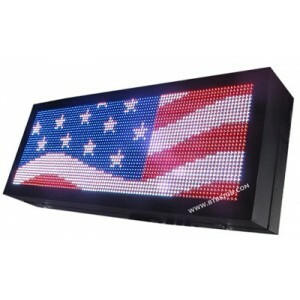 Outdoor LED Displays are used for outdoor. 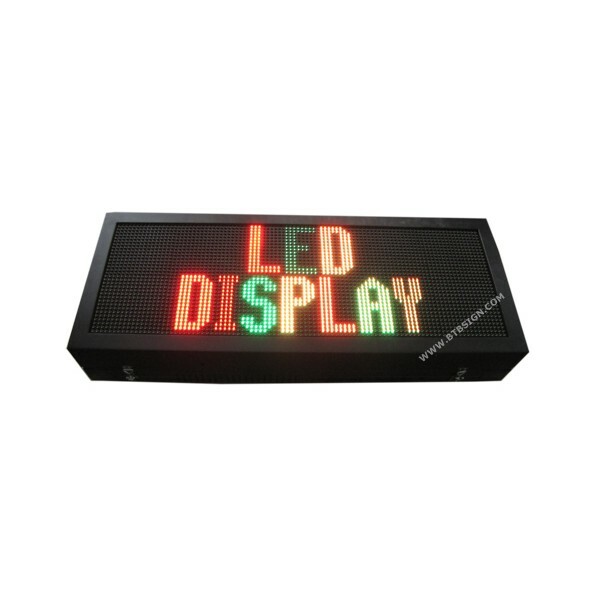 With the features of long visibility, attractive looking, easily operate and install, they have been widely used in traffic road, Supermarket, Sport games, School and parks etc. 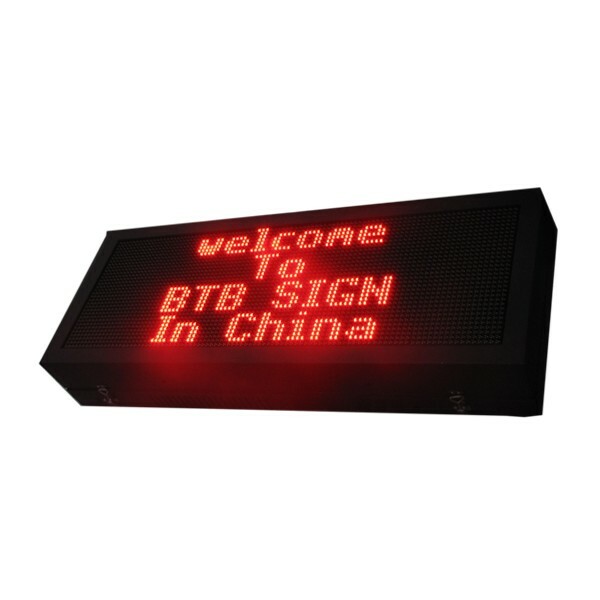 to inform message and graphics.